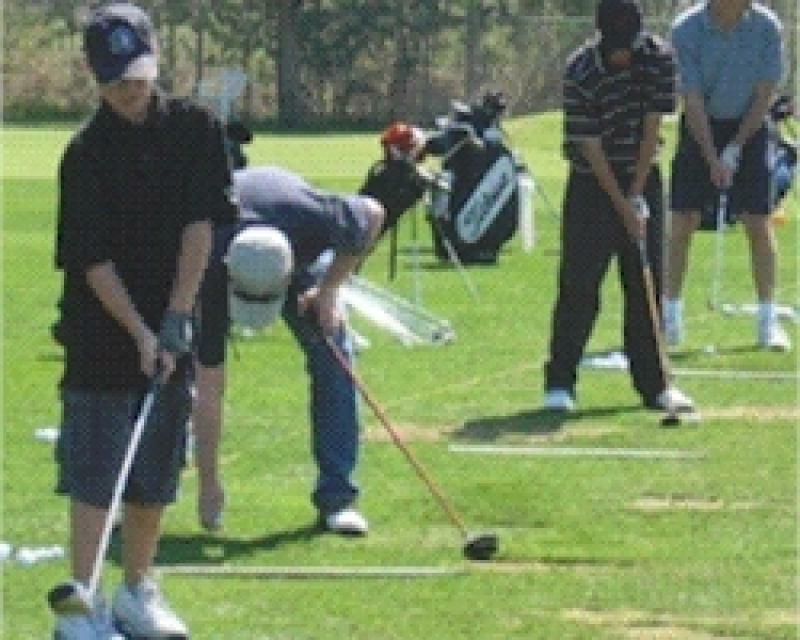 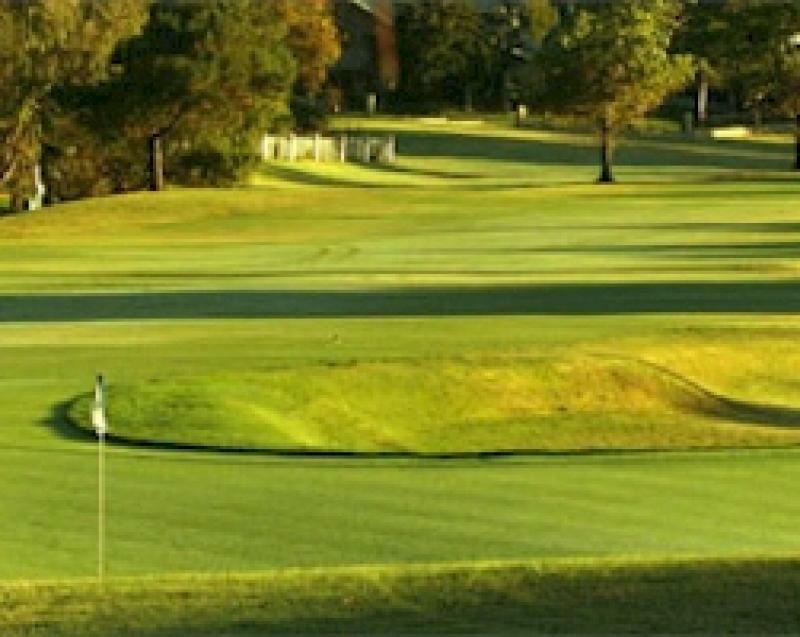 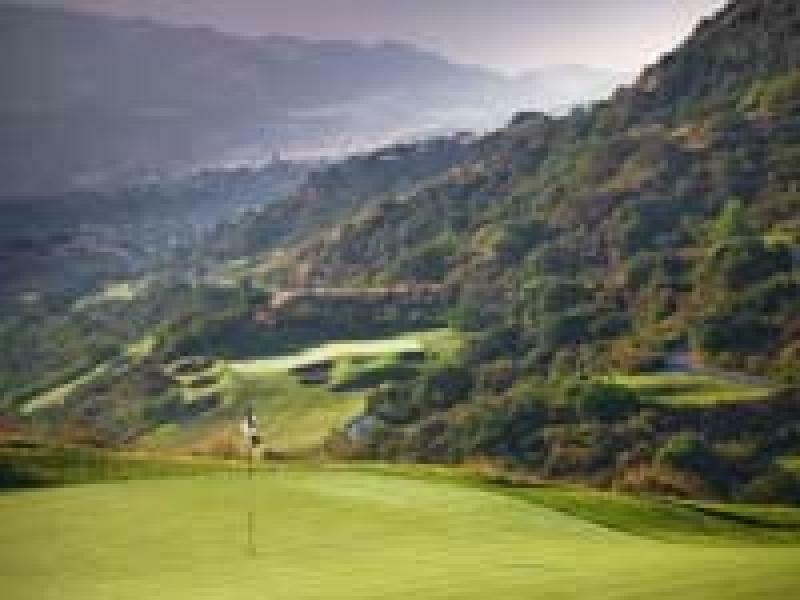 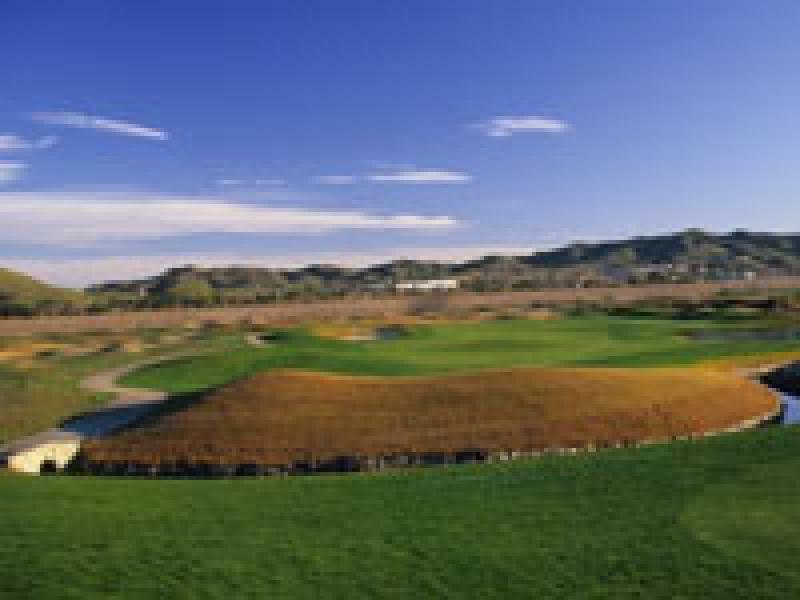 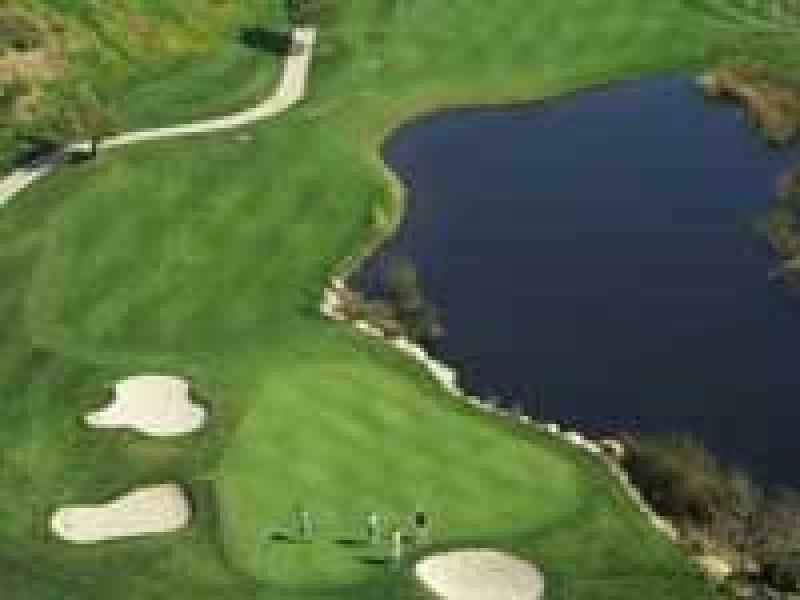 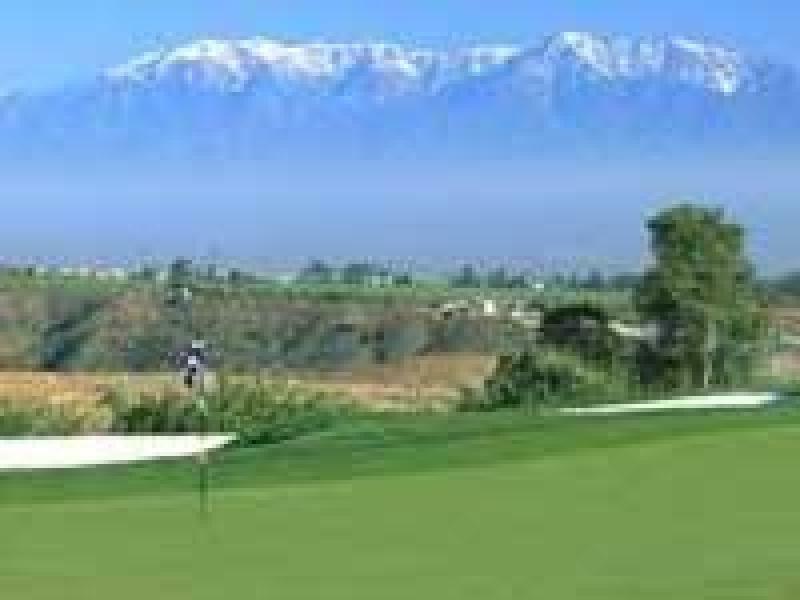 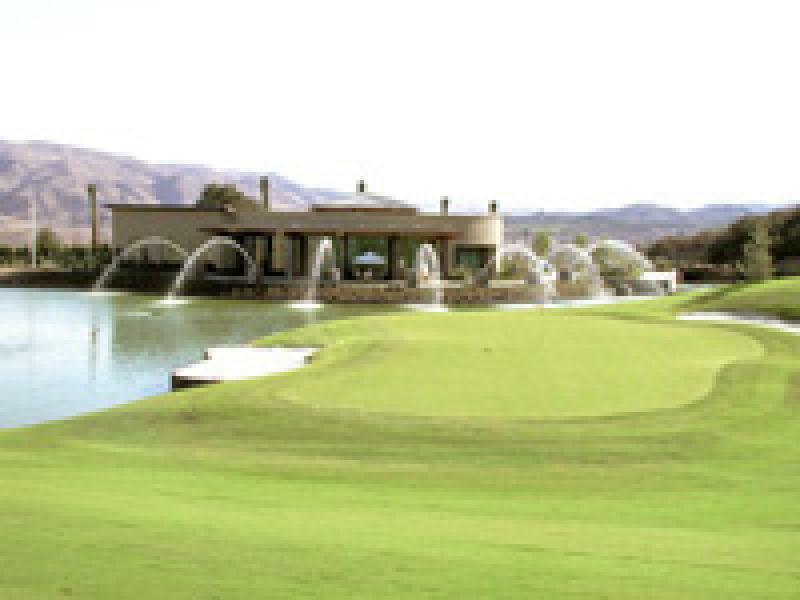 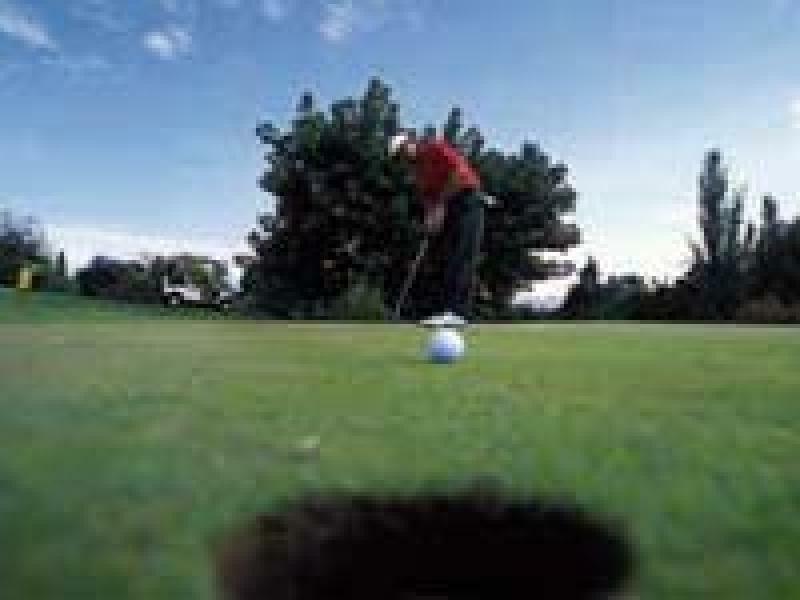 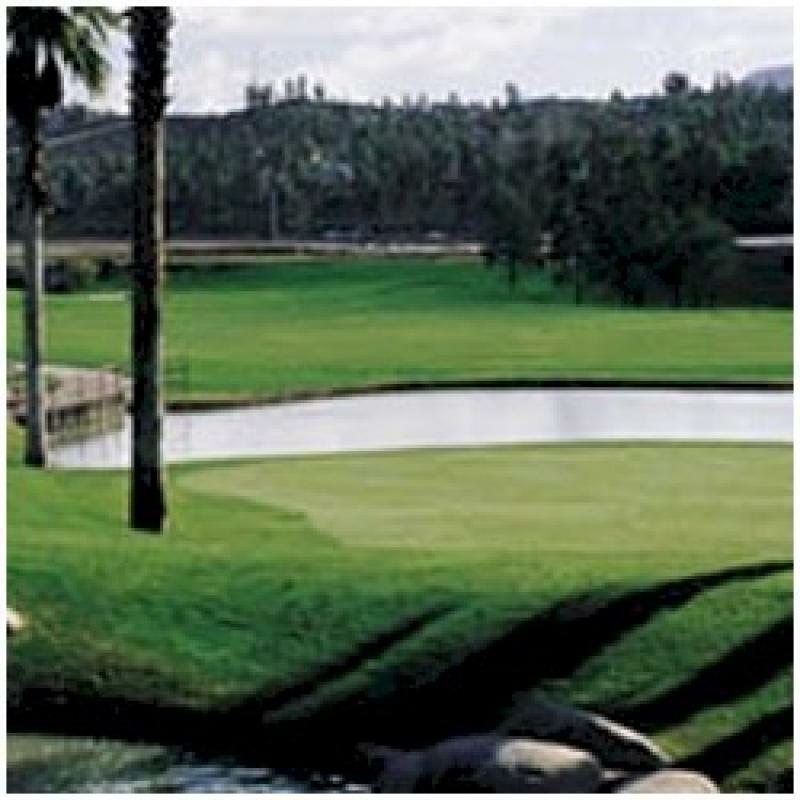 Murrieta Valley Golf Range is a 15 acre, all grass, practice facility located in Murrieta California. 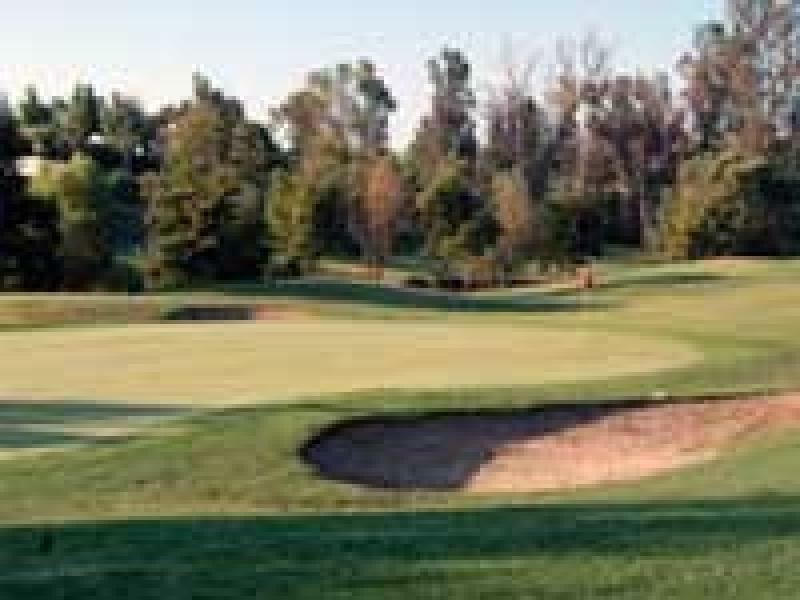 We have three chipping greens, two sand bunkers,	and 50 tee spots, adjacent to a 15,000 square foot putting green to provide you the best practice facility you could wish for. 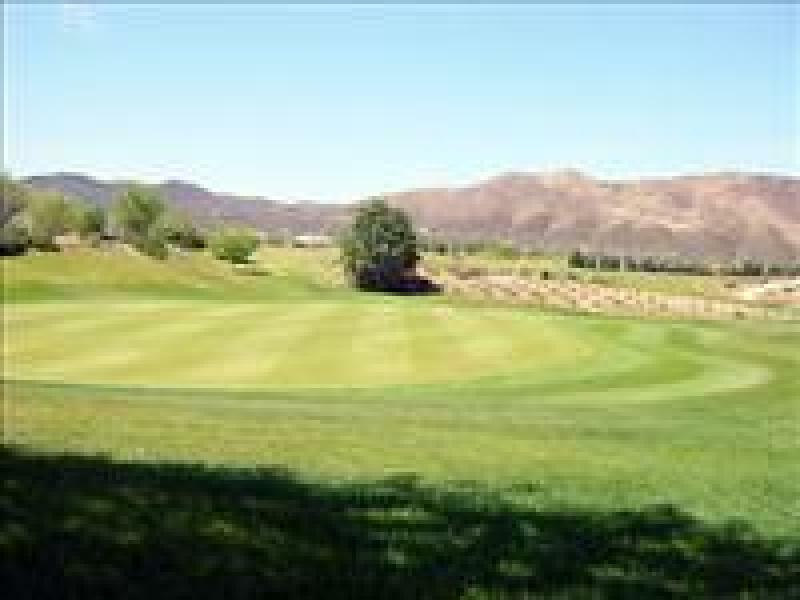 We are open from 7:00 AM until sundown Friday thru Wednesday, and from 8:00 AM until sundown Thursday. 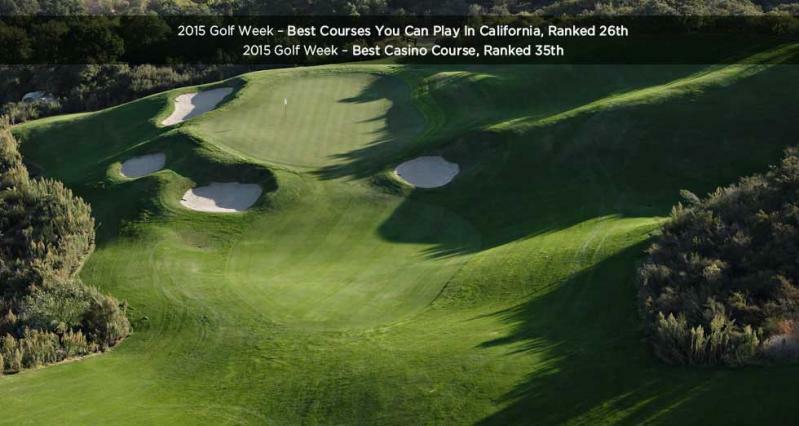 PGA Tour Professional Rickie Fowler honed his game here, not a country club.